Web site design & hosting services. Custom web program tools to easily maintain and update websites with frequently changing, dynamic content. 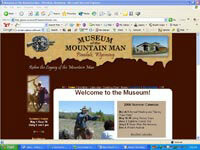 WRWS LLC designed LibbyMT.com as a visitor-information portal and visitor news website with photo gallery, outside recreation and area attractions. 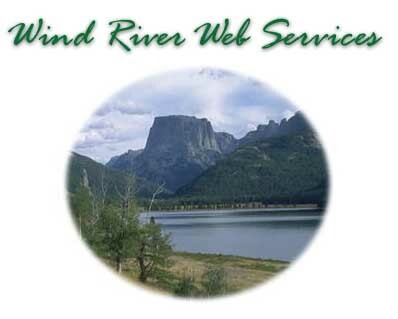 Website design by WRWS LLC to provide dynamic news and information about the Pinedale community and nearby recreation.